When Justin Laycob founded Southern Explorations, he had a distinct ideology in mind for the company he was about to create. Not just for the style of revelatory Latin America travel experiences he wanted to provide guests, but also the lifestyle experience he’d be able to create for himself and his team. Fresh off a four-year stretch of guiding his way around the South American continent in which he never spent more than a handful of days in a single location, Justin was trying to figure out how to maintain his South American adventure lifestyle and stay in contact with the incredible people he’d met along the way, while also shifting into a more stable and homebased stage of his life. “I was in love with the natural beauty, the language, the culture, the people of South America – and didn’t want to give them up - so I wanted to put together a company that accommodated all those things,” explains Justin today of his Southern Explorations ideology. He reached out to his long list of friends scattered throughout South America, started to build a tight-knit team in the United States that shared his passion for a life of adventure, and from those elements crafted a travel company steeped in a rich collection of personal experiences. 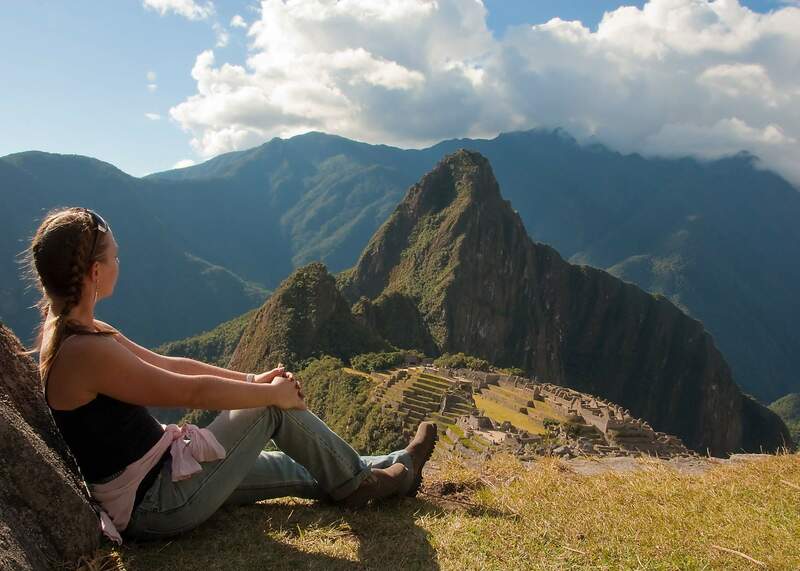 “Like traveling, sometimes the best things are the things that you stumble upon as you go; this job has been that for me” says Kaitlyn Lavalette - one of the Latin America travel experts you’ll speak to when you call Southern Explorations today – of her experience coming into the company. “It’s great how available and accessible our whole team is. I can Skype or call-up anyone at any time to talk things through. Leadership is always asking for feedback, they make everyone an integral part of the company,” she says. That means ensuring the team is consistently out exploring and experiencing South America, indulging their wanderlust across the planet’s most diverse continent, observing and absorbing the details that can only be fully appreciated in person. “I love the details. It’s those little parts of people’s trips that make the difference. Southern Explorations really believes in having us experience things before we offer it so we know those details. It just comes from such an authentic place,” says Kaitlyn. The familial feeling extends through every aspect of the Southern Explorations experience. Justin’s deep-seated personal relationships throughout Latin America allowed Southern Explorations to effectively establish an early reputation as a flexible and accommodating travel company, unlike nearly any other company offering Latin America trips at the time. Unfortunately, not everyone gets to work for Southern Explorations, but at least you can have their team go to work for you as you start dreaming of your next Latin America trip. Fully-customized, lightly-tweaked, or pre-crafted, the Southern Explorations ideology promises adventuresome travelers with valuable and personalized trips that deliver peace-of-mind throughout your travel experience, because the Southern Explorations team builds the Latin America trips they want to experience for themselves, and very likely have already. Give them a call today and discover for yourself what it’s like to live the Southern Explorations lifestyle.